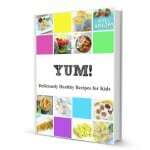 You are here: Home / Tips & Tricks for Fussy Eaters / 25 Avocado Recipes for Kids! We all know the power of the mighty avocado. Packed with heart healthy monounsaturated fats and fibre, they even contain more potassium than bananas! 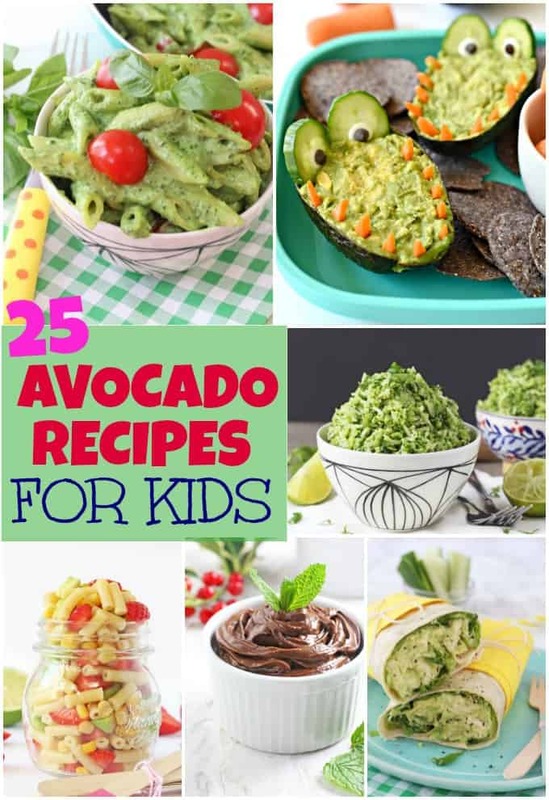 As adults we know that avocados can form a very healthy part of our diets but unfortunately kids don’t always feel the same. Children often struggle with the texture of avocado, “soft and slimy” is how my daughter describes it! 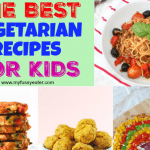 So if your family are not avocado fans but you’d like to include them more in their diet, here are 25 delicious and nutritious recipes to try, some sweet and some savoury all of which contain avocado. Delicious oat muffins with no added sugar or honey; sweetened naturally with banana, avocado and apple sauce! Great for baby led weaning and older kids too! This brownie recipe contains dark chocolate which (yes) does contain sugar but, when you divide the amount of sugar in the mix into 20 little squares, they are definitely way lower in sugar than shop bought brownies! A healthy and vegan frozen treat that can be served as either a pudding or an ice lolly! A delicious and nutritious baby food puree recipe made with spinach, avocado and cous cous. This recipe will have you making sushi in minutes. Best of all, it stores and transports really well, making it a great addition to kids’ lunch boxes and a great share plate at a picnic. A delicious and healthy lunch time recipe; Chicken & Avocado Mayo Wrap. Perfect for kids and adults too! A puree recipe packed with protein, potassium and good fats that can also be used as a dip or on toast for bigger kids and adults. A delicious combination of avocado and strawberry makes this macaroni salad recipe the perfect summer meal and great for kids! Adapted from Cooking Classy’s Chicken Avocado and Lime Soup, this makes a very delicious lunch filled with fresh, fun mexican flavour and avocado cubes added at the end for creaminess! Can be adapted to reduce or omit the chilli and salt for small people. Eggs aren’t just for breakfast. These Dippy Eggs with Avocado Grilled Cheese Toasties make a tasty and quick lunch or dinner for hungry kids! A super healthy, creamy, full of vitamins quinoa dish, ideal for children who are vegans, vegetarians, lactose or gluten intolerant, or who simply love quinoa and avocado! This recipe is healthy and delicious for the entire family and entertaining, not just for the lunchbox. 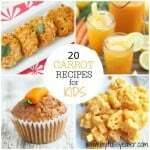 Looking for healthy and FUN food for kids? Wow them with our Naturally Dyed Avocado Deviled Eggs! A healthy Chocolate Mint Mousse made with avocado and banana. It’s also dairy free, egg free and refined sugar free! Want an avocado smoothie, but you also just want to enjoy a bowl of ice cream? Well, you can with our Cherry Avocado Smoothie Bowl! This recipe is dairy free and nut free, and could easily be made vegan and free from refined sugar by replacing the marshmallows with slices of banana. Surprise your kids with this super-food filled healthy Guacadile Dip. It’s the perfect after school or on the go snack! Avocado is a great dairy free alternative to butter in this recipe, and the end muffin has a nice soft texture. This avocado dip is creamy with a hint of lemon and compliments the fish perfectly. For these fruit popsicles I used strawberries, pineapple, blueberries, avocado and raspberries but you can try pretty much any combination depending on what fruit you have or what’s available where you live. Chocolate Orange Avocado Mousse – Creamy avocado and banana blended with sweet dates, orange and cacao. A delicious and healthy nachos recipe made with sweet potatoes and topped with cheese, bacon, avocado and tomatoes!